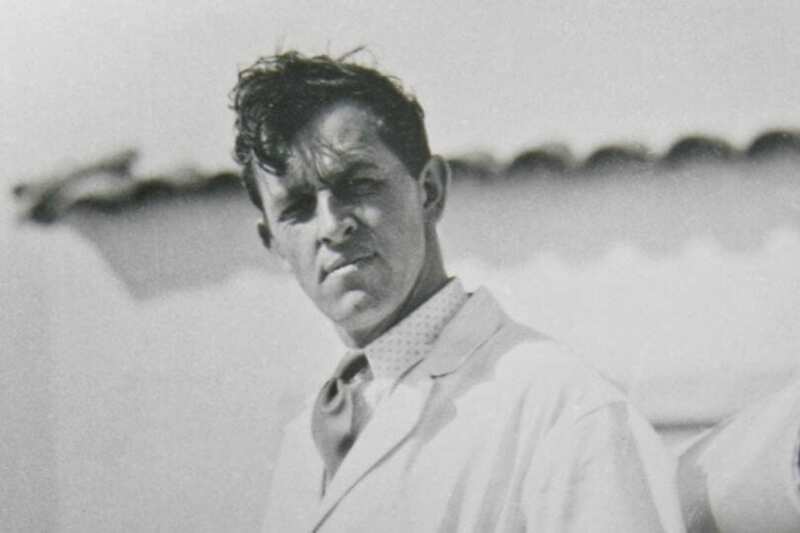 Along the coast of Southern California in Oxnard, an 85-year-old legacy thrives. 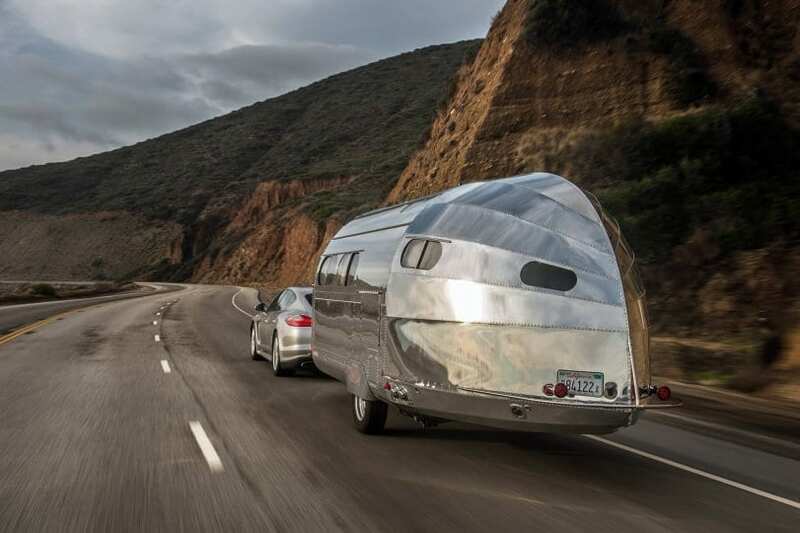 Bowlus Road Chief is a workshop and design center that embraces functionality, beauty and longevity. We are committed to delivering perfection, and each of our masterpieces are handcrafted by exquisite fourth-generation artisans to meet the most exacting standards. 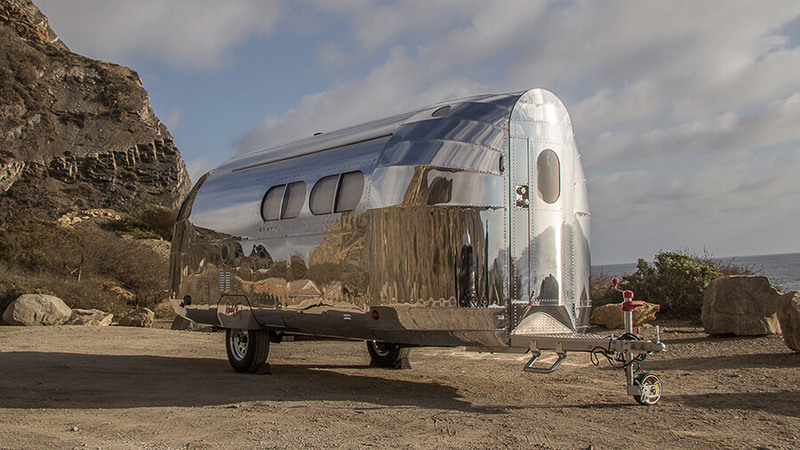 Originally founded in the then-farmtown of San Fernando Valley, Bowlus Road Chief promises authentic Californian craftsmanship and a lifetime of adventures. 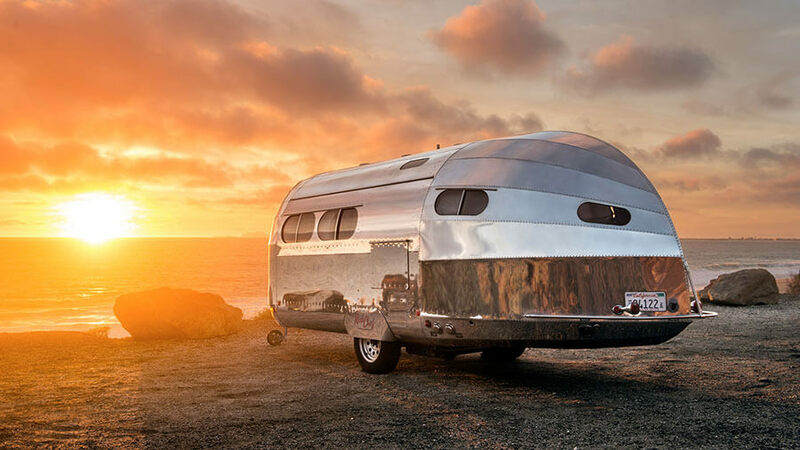 To create the monocoque frame of the Bowlus Road Chief, aluminum tubes are precisely shaped to size within 1/64th of an inch. Our welding artisans fuse the tubes into a perfect whole. What results is a frame resembling that of a race car. Eighty panels of aerospace aluminum are meticulously fitted to the frame. In order for the fit to meet our stringent standards, the rivet insertion points must be within 2/1000” of the specification—about half the thickness of a human hair. The aluminum panels are then fastened by over 5,000 aircraft-grade rivets. Every rivet requires two skilled craftspeople to install, and each one is scrutinized to meet aerospace specifications. The interior is a luxurious palette of colors and textures like real birch, true aluminum and stainless steel countertops. The interior and systems are installed with great care and attention. Thoughtfully curated fabrics are transformed into designer seating and bedding by our brilliant seamstress. Craftworkers spend over 100 hours polishing the exterior. That’s how the shell gets the iconic, mirror-bright reflection that drinks in the surrounding landscape. Since every Road Chief is personal, we add one final touch: your chosen name is emblemized on the fender skirts just before we deliver the finished Bowlus Road Chief directly to you.